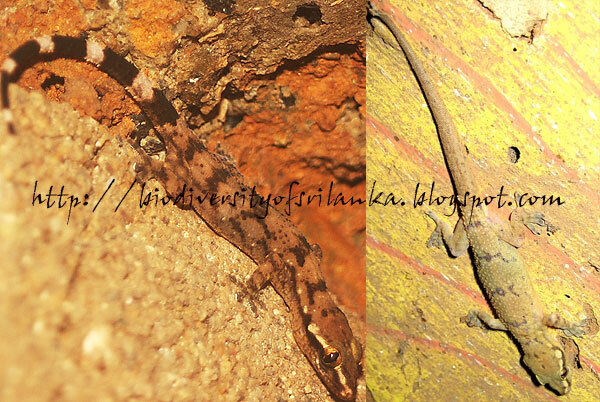 An endemic gecko with wide distribution in the island excluding higher altitudes and perhalf far north of the country. Nocturnal and feed on insects. It inhabits on trees, rock crevices and sometime even in houses. Lay two eggs in a rock crevice or a tree hole.